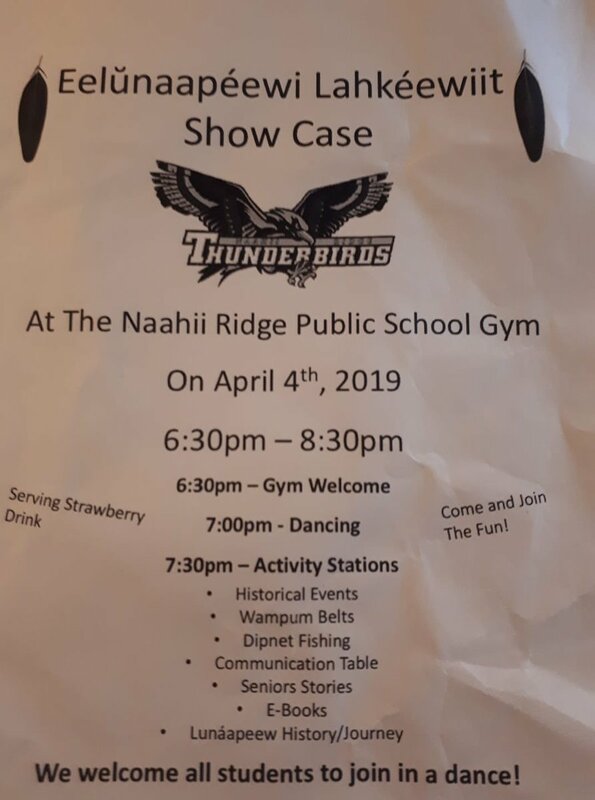 Welcome to Naahii Ridge Elementary School! Reminder of fundraising pick up today from 1-4:30 at the gym. Pepperette and box of cards fundraiser items are in. Pick up will be at the gym on Thursday from 1-4:30. If you’d like your child to take home just send your child’s teacher a note in the planner. Thanks so much for all your support! Skating day tomorrow. Don’t forget helmets and skates everyone!